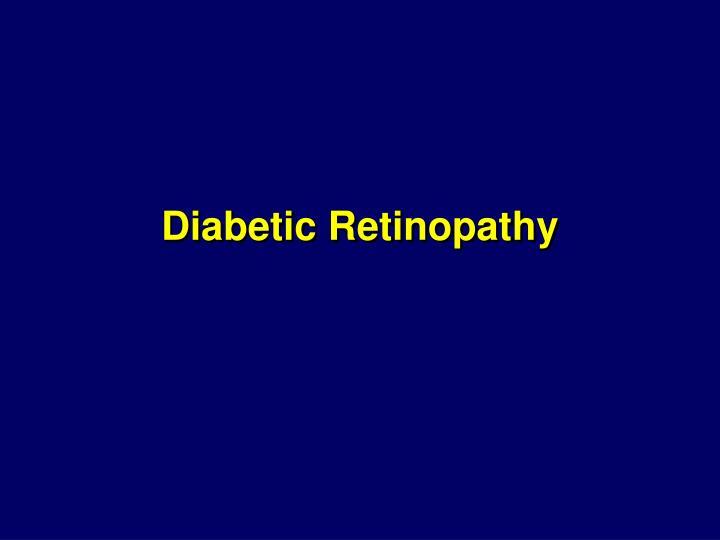 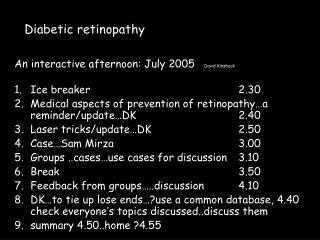 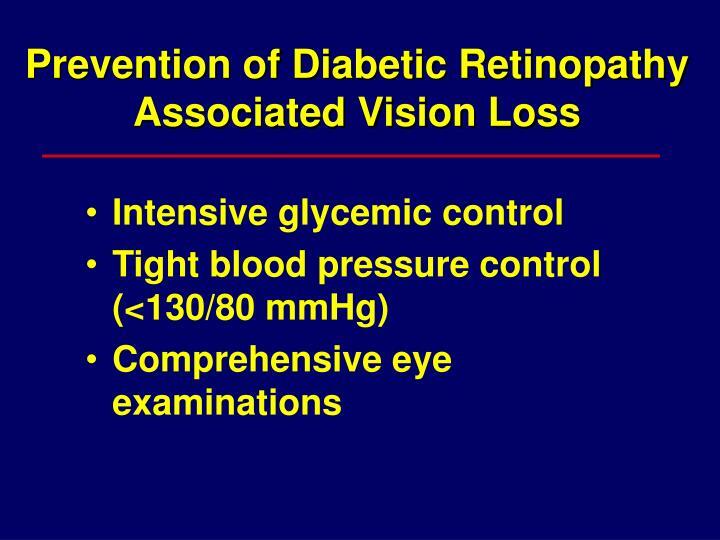 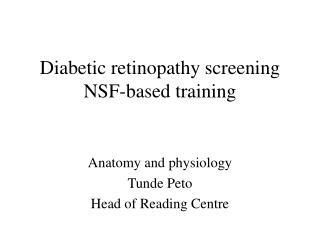 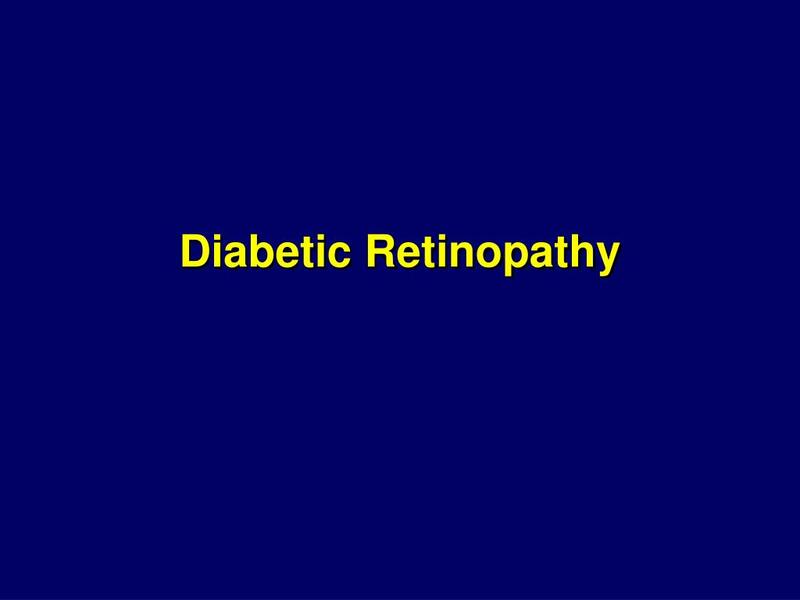 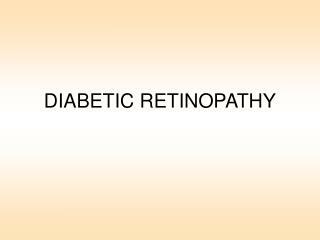 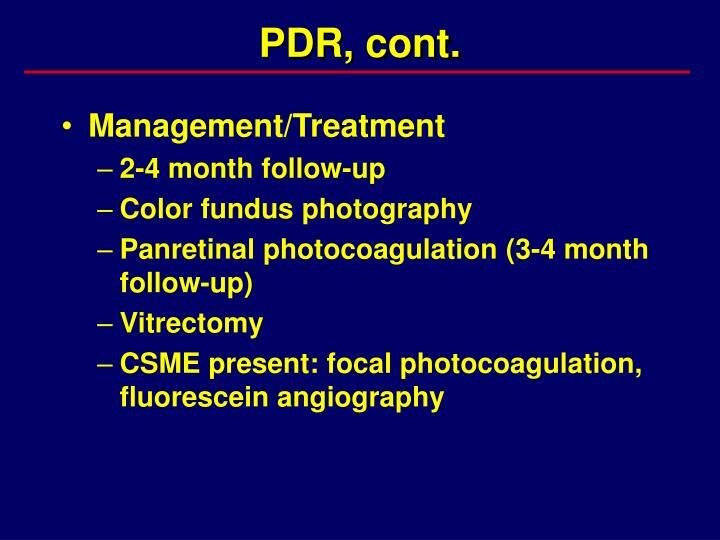 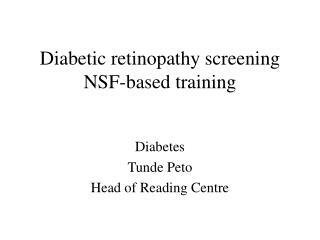 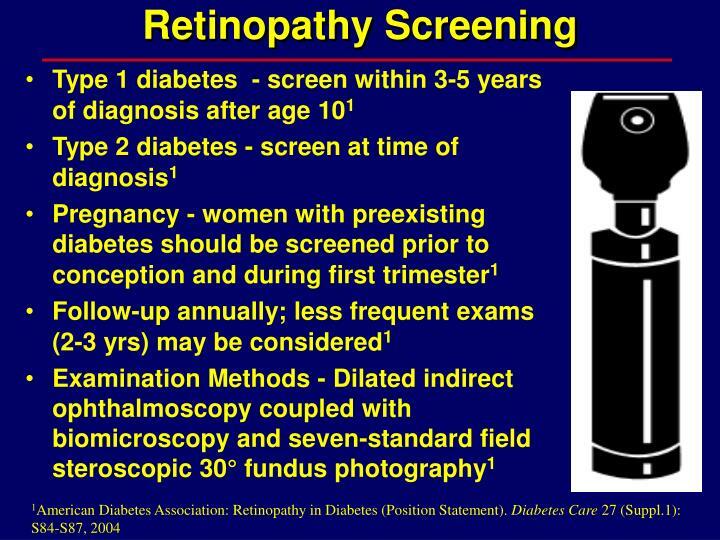 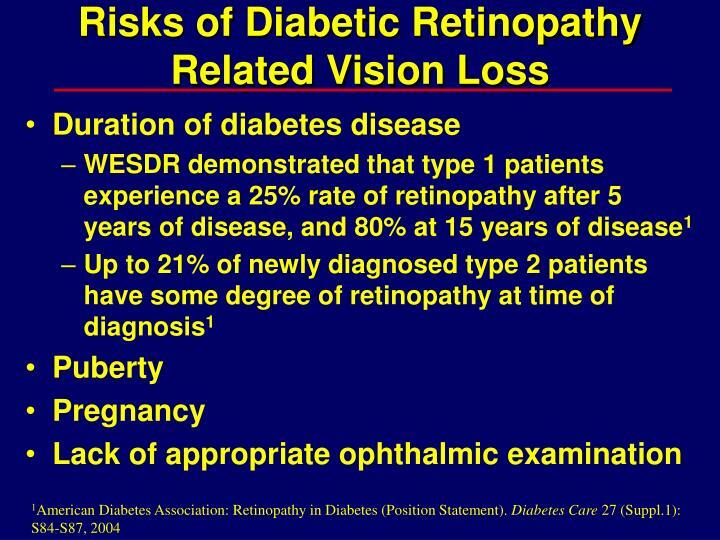 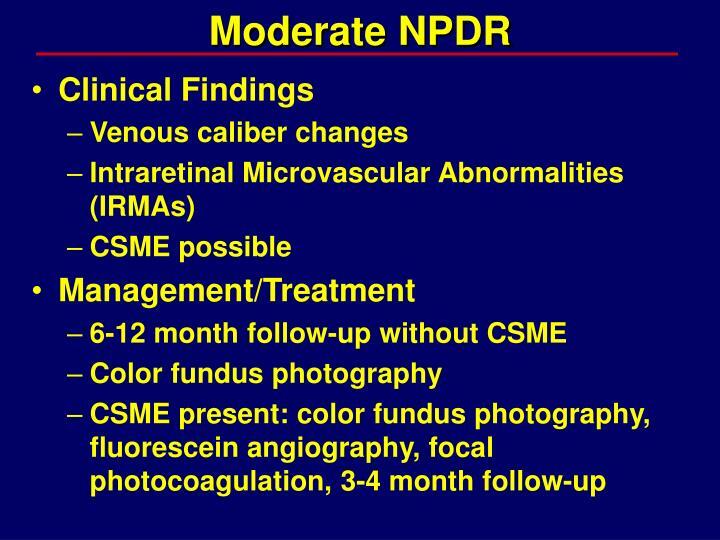 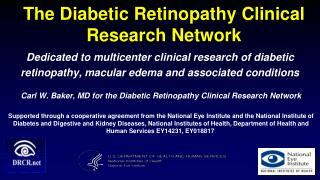 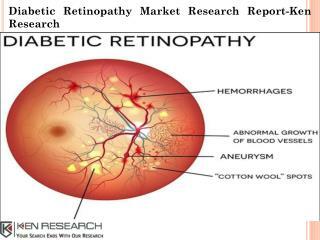 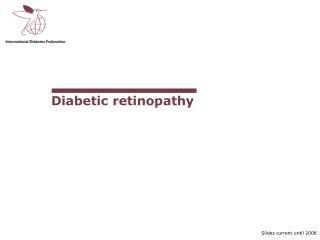 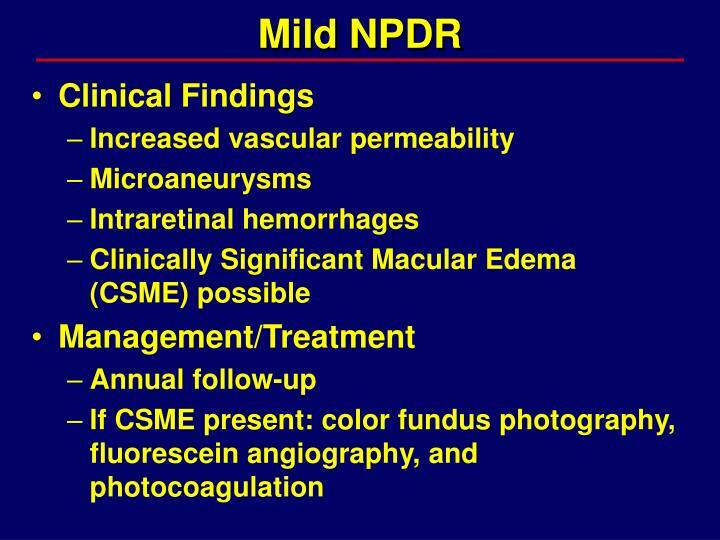 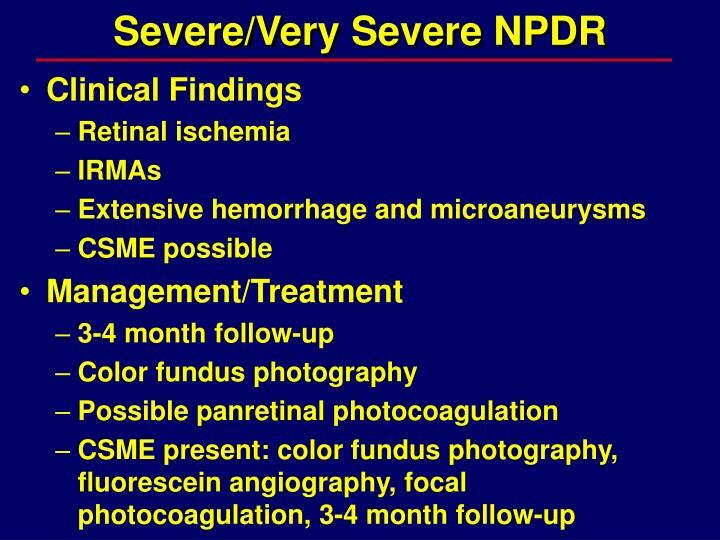 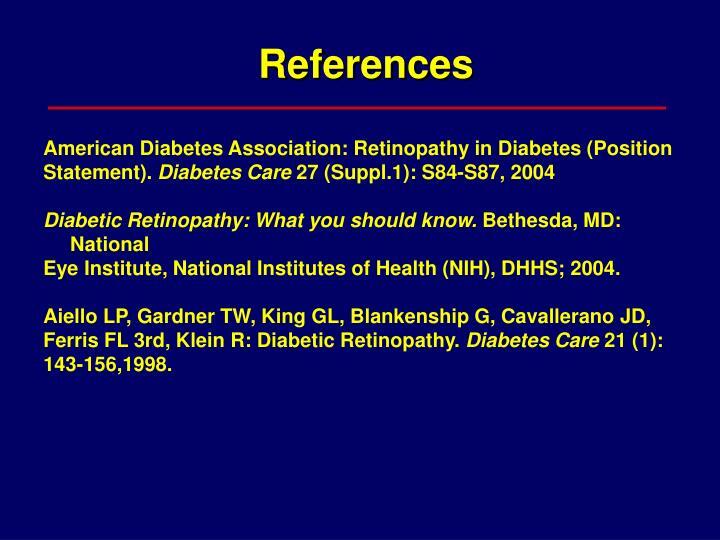 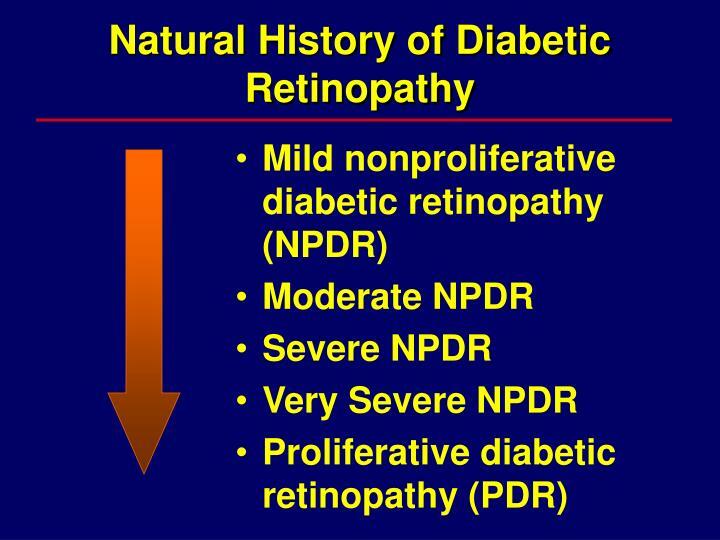 Diabetic Retinopathy Diabetic Retinopathy Diabetic retinopathy is the most common cause of new cases of blindness among adults 20-74 years of age. 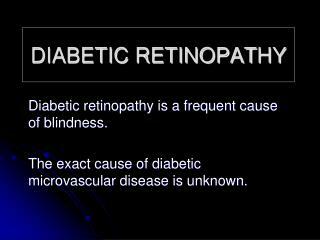 Each year, between 12,000 to 24,000 people lose their sight because of diabetes. 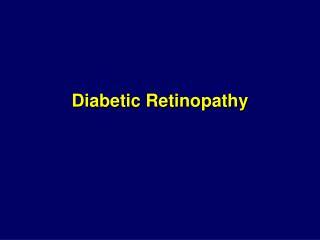 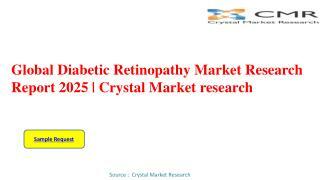 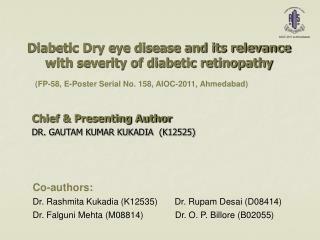 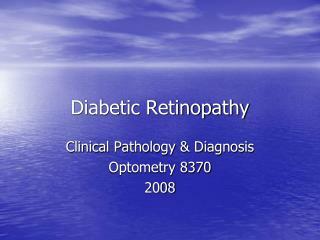 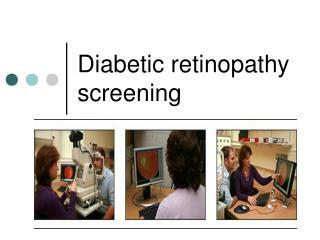 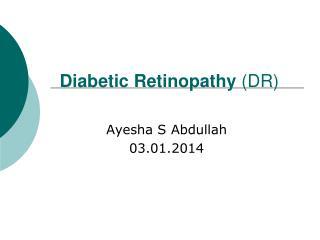 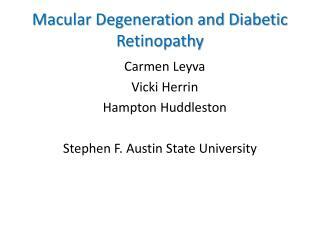 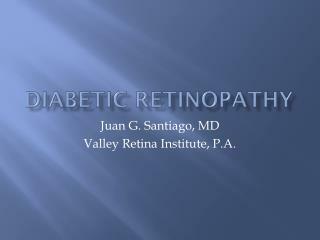 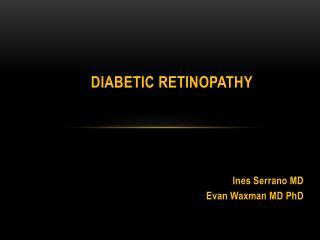 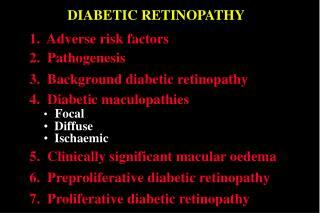 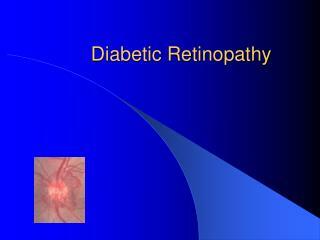 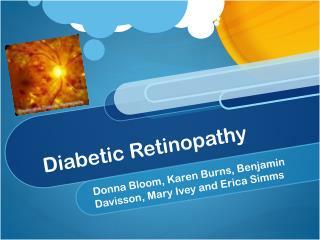 Diabetic retinopathy is the most common cause of new cases of blindness among adults 20-74 years of age. 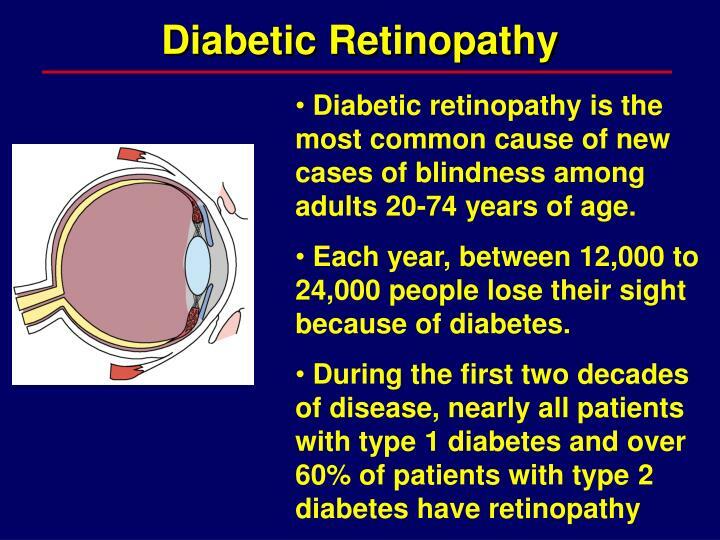 Each year, between 12,000 to 24,000 people lose their sight because of diabetes. 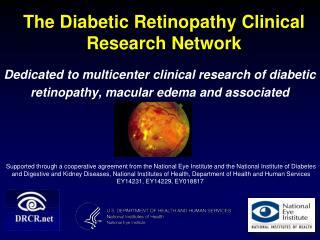 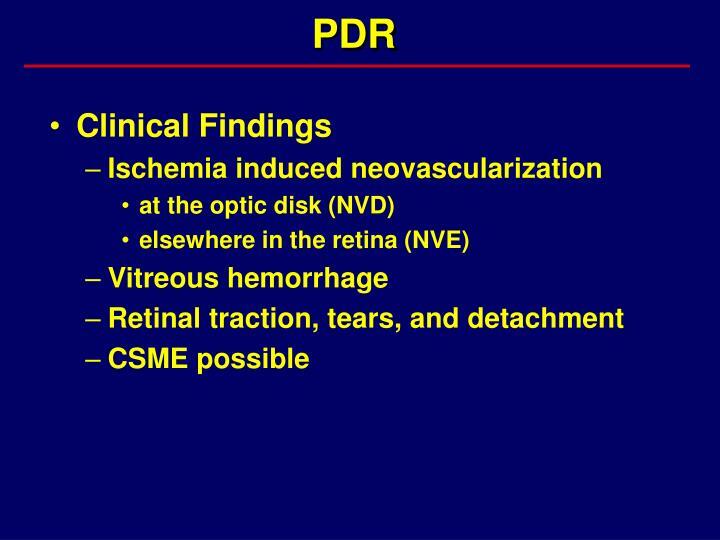 Eye Institute, National Institutes of Health (NIH), DHHS; 2004.